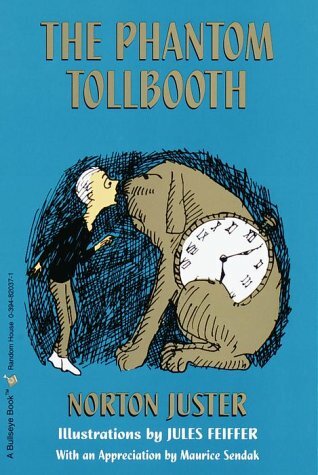 Norton Juster was born in New York State in 1929 and grew up (carefully) in Brooklyn, studied architecture at the University of Pennsylvania and spent a year in Liverpool on a Fulbright Scholarship. After spending three years in the US Navy, he practiced architecture in New York and Massachusetts before teaching architecture and planning. His work includes The Dot and the Line, which was made into an animated film, and a musical adaptation of The Phantom Tollbooth. professor at the Yale School of Drama, Northwestern University, Dartmouth, and Stony Brook Southampton College. Feiffer has been honored with major retrospectives at the New York Historical Society, the Library of Congress and The School of Visual Arts.